Society does not benefit from a system that prevents some people from having a fair start. Two students graduate from the same program at the same college and go to work in the same company, earning the same salary. Ten years later, they should have the same net worth, right? No. Not if one of them graduated debt-free and other is carrying a hefty burden of student loans. In a decade, the debt-free graduate may have gotten married, bought a house and started saving for retirement. His debt-loaded classmate might not qualify for a mortgage or be able to contribute to his 401(k), and is putting off starting a family. Instead, he is using all his available income to pay interest. 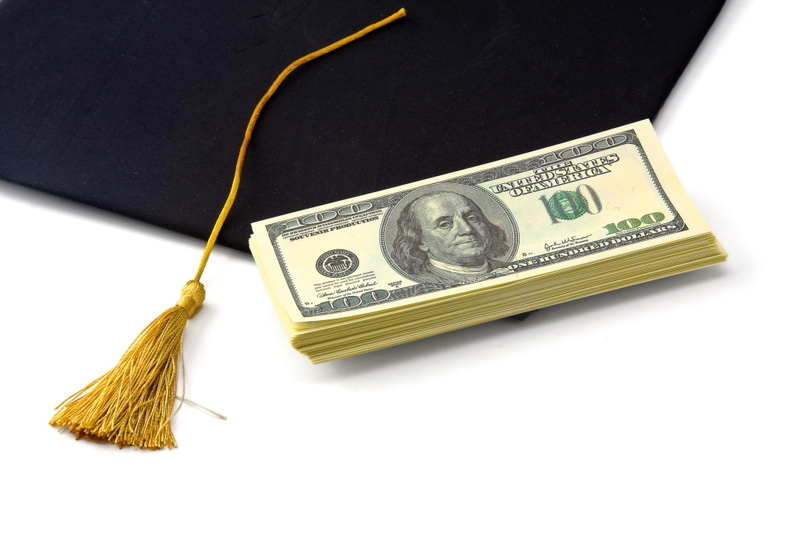 According to a study conducted by University of Kansas professor William Elliott III, the 2009 median net worth for a household without outstanding student debt was $117,700, nearly three times the $42,800 worth of a household that is still paying for school. Higher education is supposed to be a great leveler, but it’s becoming another way the divide grows between the rich and everyone else in America. Graduates saddled with debt don’t have the same opportunities as their debt-free peers — not because of a lack of hard work or talent, but because the system is rigged against them. This is the formula for a rigid class system, not an upwardly mobile American society, and it is something that should concern everyone, regardless of whether they have student loans. As a society, we all have an interest in the success of hardworking and talented people. The student debt disparity holds back too many people. Student debt was the only kind of debt that increased during the Great Recession and, at $1 trillion nationwide, it has surpassed credit card and auto-loan debt for the biggest source of household debt. Unlike those other loans, it can’t be resolved through bankruptcy. Once taken on, there are no second chances. Of the nearly 20 million Americans who attend college every year, about 12 million borrow. There are now about 37 million Americans paying off student loans. According to the Almanac of Higher Education, the average four-year graduate enters the workforce $26,000 to $29,000 behind. Someone with a professional degree can expect to be paying off a six-figure debt. The problem has grown too big to ignore, with policymakers from both parties offering ways to make student debt more manageable, but it would take a more radical approach to move to a truly merit-based system. Instead of just making it easier for students to borrow money, it should be the goal of government policy to make sure that low-income and middle-income students graduate with as little debt as possible. Colleges and university should not be rewarded for out-of-control spending with ever-increasing tuition that is financed by subsidized loans that have to be paid back by students. More financial aid should be delivered as grants instead of subsidized loans, and colleges should be rewarded for keeping costs manageable. Programs that forgive student loans in exchange for public service work should be expanded. Financial barriers already keep too many people from attending college and attaining a degree. It doesn’t make sense to build higher barriers for those who make it through.